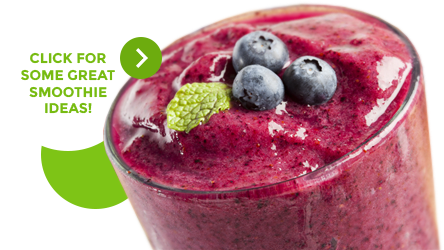 We offer a range of quality nutritious berries for use in the food service industry. If you operate a juice or smoothie bar, bakery, cafe, restaurant or bar, we've got berries and fruit that will meet your needs. Blueberries, Blackberries, Strawberries, Raspberries, Boysenberries, Mixed Berries, Diced Mango - all available in bulk cartons at great prices. Delivery can be arranged using our contracted transport providers. Minimum order quantities apply. Please enquire for a product and price list.